The nature of both the acting and film industries is highly collaborative. We look at how this process can be made smoother. 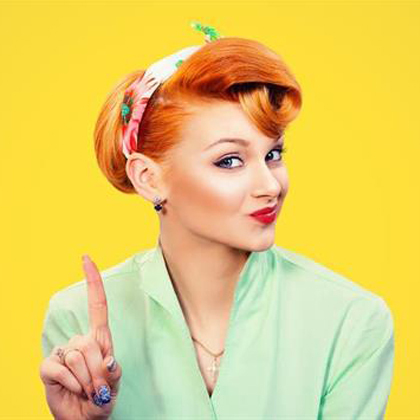 We speak with our Student Recruitment Advisor Nour and Head of Acting Glen Hamilton to find out what makes the successful applicants stand out from the crowd. Here’s their advice. 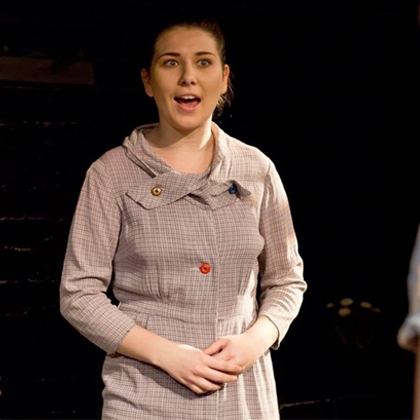 2016 Acting Graduate Madeline Scrace tells hers story of a move to the big apple. Acting graduate Russell Cronin gets rave reviews AFTT Acting graduate Russell Cronin recently starred in ‘Vincent River’, produced by Throwing Shade Theatre Company receiving glowing reviews!. Vincent River’, produced by Throwing Shade Theatre Company and directed by Andrew Langcake, follows the first encounter between Davey and Anita in the wake of a homophobic hate crime. Anita is the victim’s mother and Davey is the 17-year-old boy who found the body, and throughout the 90 minutes of the play it transpires that both of them are hiding secrets — especially Davey. “Russell Cronin as Davey is incredible. 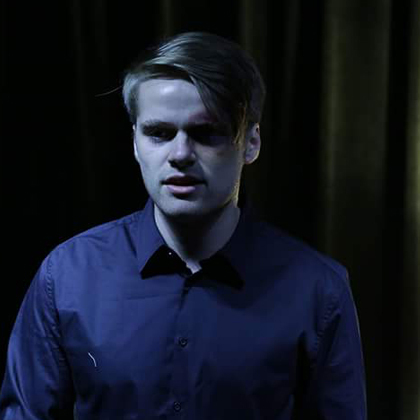 His revelations throughout the play are not particularly surprising, in the final scene, however, he delivers with such gut-wrenching emotion that you can’t look away during his hypnotic confession.” Sydney Arts Guide http://www.sydneyartsguide.com.au/vincent-river-factory-theatre/ In the 6 months since graduating from AFTT, he has also appeared in a short instructional Video for the National Relay Service, and is currently rehearsing for a one-act play 'Anxious, but not Alarmed' written by Scoot McAteer at Excelsia College. “My role as Davey was a VERY intense one, so my prep was incredibly important before each performance. Because the play touched on such dark areas, I implemented a lot of [Eric] Morris work that I learned at AFTT to make sure that not only was it safe, but also that it was effective and repeatable. AFTT also helped me to shape my physical and vocal warmups as well, ensuring that I didn't hurt my voice or myself in any way throughout the two week run of the piece. “I always loved our Improv classes, but to me the best thing about the course was probably the environment itself. The tutors and my classmates always ensured that it was a safe, constructive space where you could give it your all and not be (too) afraid of failure or of what might go wrong, which I am extremely grateful for.” Russell’s Advice to aspiring actors. You've probably heard it a thousand times by now, but really the biggest advice I would have is, as Winston always said, to "just flippin' do it". Right now is the best time to start jumping in to how you work as an actor, and that won't happen if you don't fully commit to everything you do in your time at AFTT. Just take a deep breath, trust yourself, and jump in. 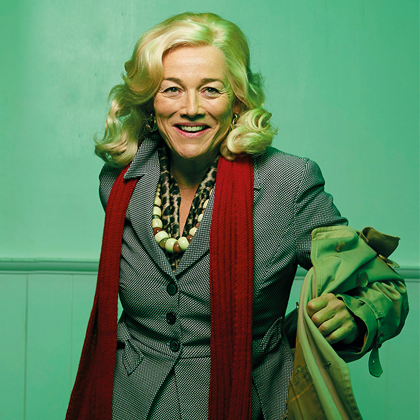 Find out more about studying our Acting Diploma. 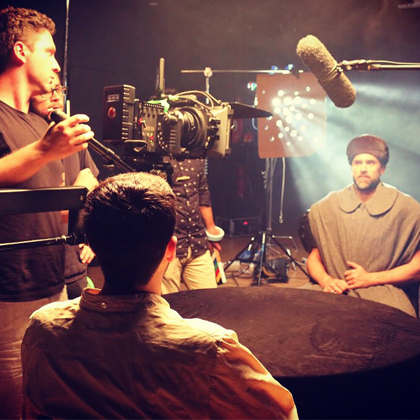 Funding your own films: Which crowdfunding website is for you? 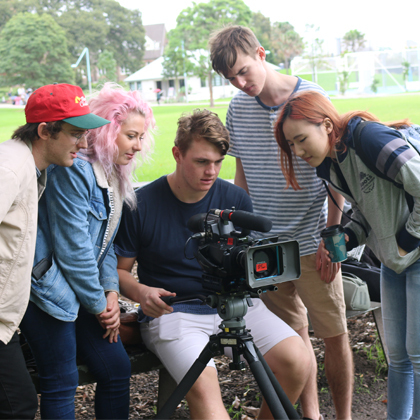 Knowing the right way to crowdfund is a key skill to develop as a filmmaker, so we’ve put together some advice to help you raise those funds and create that masterpiece. 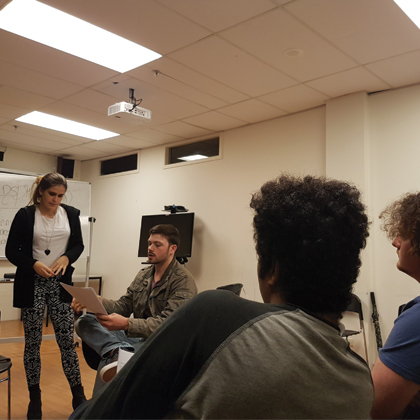 Tier 4 Acting student Deng recently went to watch Belvoir’s production of Mark Colvin’s Kidney and chatted to the actors after about their portrayal of the real-life characters they were playing. We found out his thoughts on the play, and what the actors had to say about working in the industry. 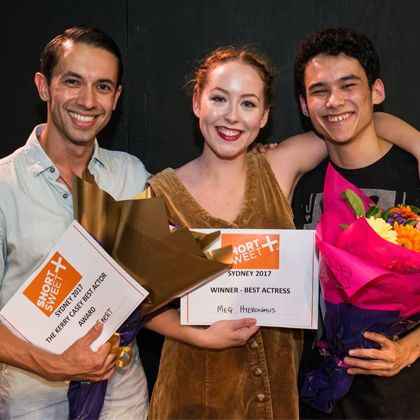 Some of our Acting students recently cleaned up at the Short & Sweet theatre festival, the largest short play festival in Sydney, with hundreds of actors, writers and directors putting on new plays. Women working in the screen industry share their experiences and insights for emerging female scriptwriters, producers, and directors.